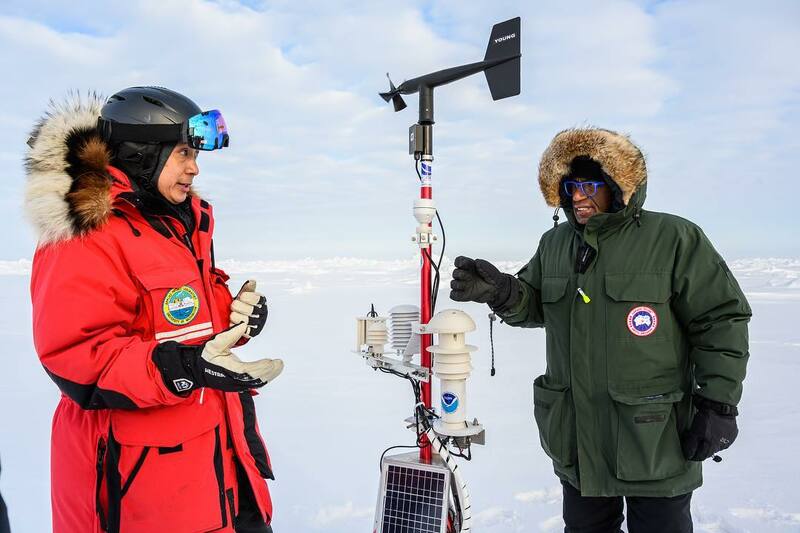 TODAY Show host, Al Roker, traveled to Utqiagvik, Alaska to report on climate change. Al talks with PSC’s Ignatius Rigor about his research and the technology being used to gather data. PSC members join their colleagues and peers at the AGU Fall Meeting 2018 in Washington DC. 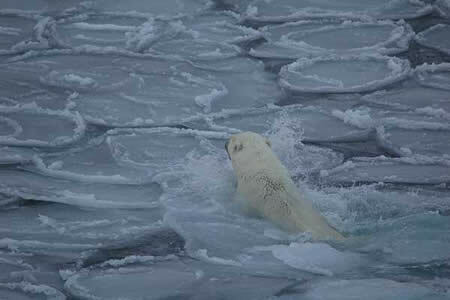 The AP News talks to PSC’s Eric Regehr, the lead author of a polar bear study published in Scientific Reports. Regehr was involved in the first formal count of polar bears in waters between the United States and Russia. 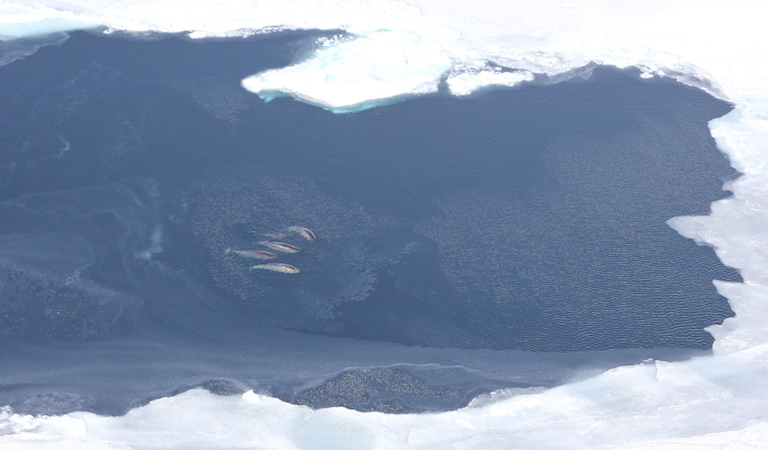 Despite being listed as a threatened species because of diminished sea ice due to climate change, Regehr and his colleagues estimate a healthy and abundant population in the Chukchi Sea off Alaska’s northwest coast. 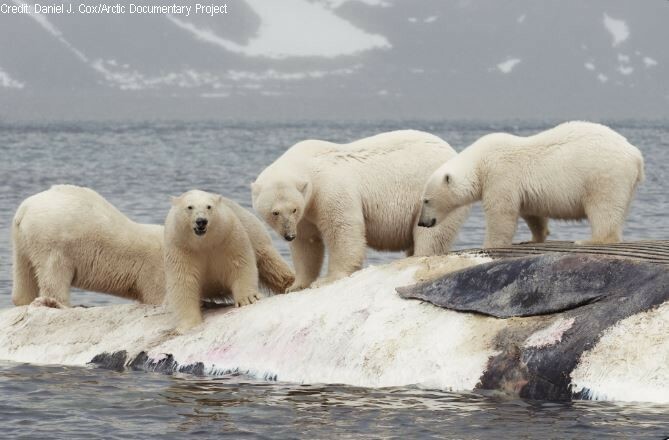 UW News produced a video reporting on Kristin Laidre‘s recent study of carcasses of stranded whales as a food source for polar bears during past warm periods in the Arctic. The short clip accompanies the university news source’s article and interview of Kristin and co-authors. 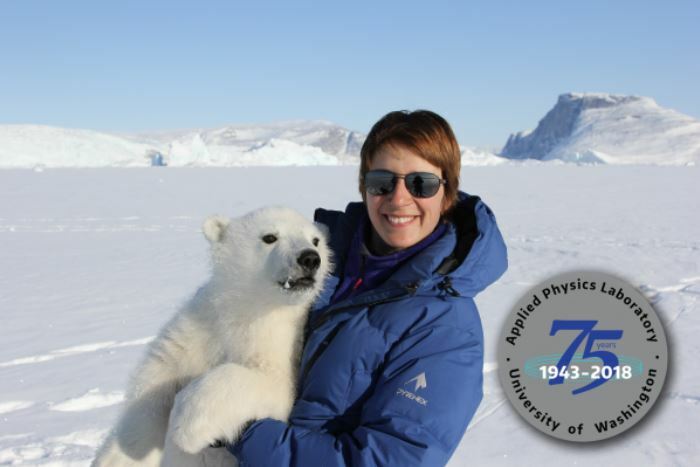 UW News covers Kristin Laidre‘s recent study of carcasses of stranded whales as a food source for polar bears during past warm periods in the Arctic. The university news source talks with Kristin and her co-authors and provides access to the research paper. 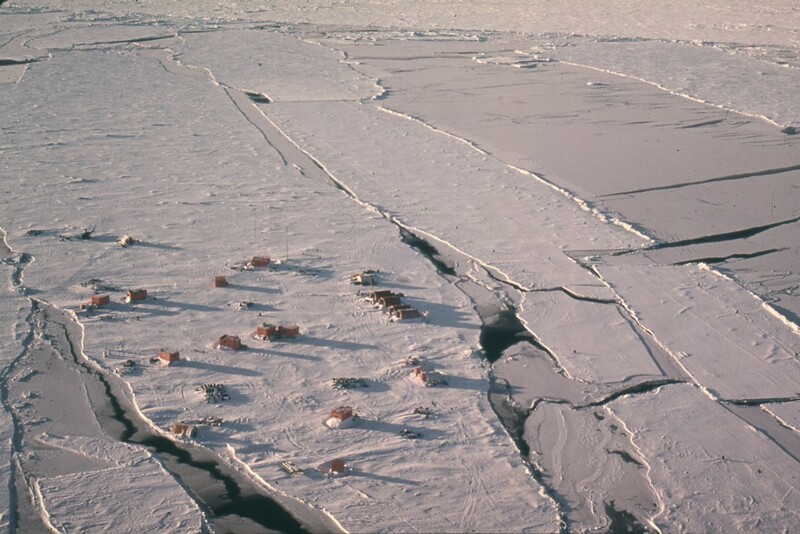 Scavenging on stranded large whale carcasses may have aided polar bear survival through past interglacial periods, during which sea‐ice was limited and access to seals was reduced. Will whales play a similar role in the future as Arctic conditions change? 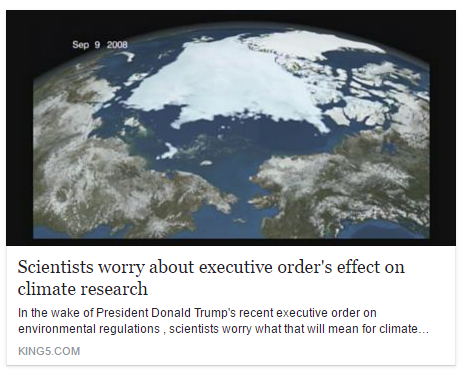 To learn more, read the recent study led by PSC’s Kristin Laidre in the journal Frontiers in Ecology and the Environment. 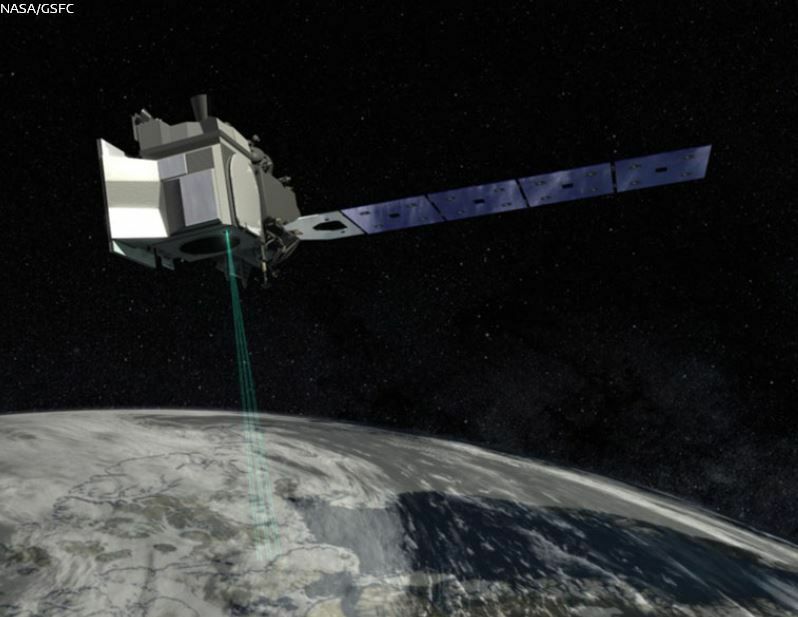 The Applied Physics Laboratory-UW interviews PSC’s Jamie Morison and Ben Smith about ICESat-2, their roles in the NASA project and how it will improve research efforts and data. Watch the video here or on APL’s YouTube channel. 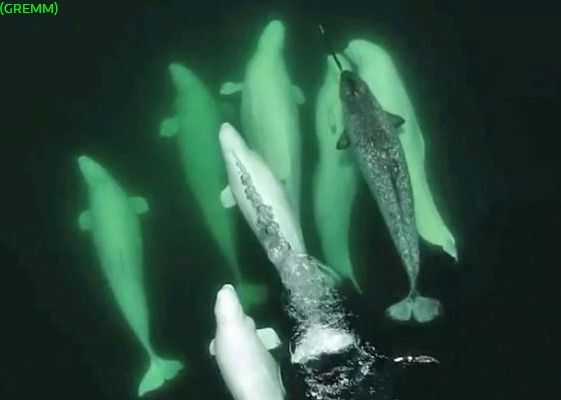 PSC’s Kristin Laidre lends her expertise to a CBC News story of a juvenile narwhal adopted by a pod of Beluga whales in the St. Lawrence River. Hakai Magazine covered a recent paper led by PSC’s Kristin Laidre and asked about the collaborative project in which Kristin, the research team, and interpreters interviewed Inuit hunters and gathered traditional knowledge on polar bear ecology in East Greenland. Read the article to find out how the subsistence and cultural relationships have changed for the arctic animals & Indigenous communities. PSC’s Jamie Morison and Ben Smith are interviewed by KING 5 news about NASA’s latest space laser, Ice, Cloud and land Elevation Satellite-2 (ICESat-2), which launches 15 September. 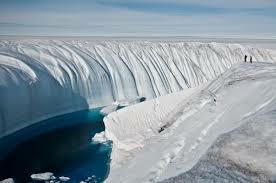 ICESat-2 helps monitor glaciers, sea ice and ice sheets via NASA satellite technology. Watch the interview to learn more. 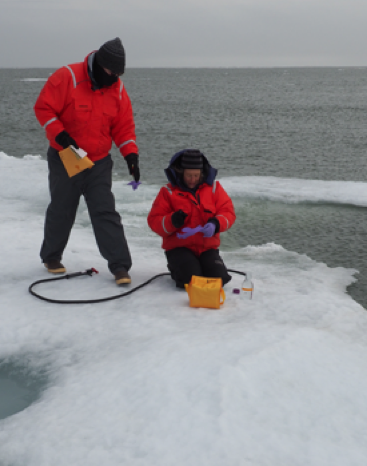 The Arctic Data Center, supported by NSF, has highlighted Karen Junge’s work investigating rotten ice. Data has been collected on both the physical and biological properties of rotten ice and is available from the center. Atlas Obscura covers a recent study led by former PSC postdoc Donna Hauser, along with Kristin Laidre and Harry Stern. 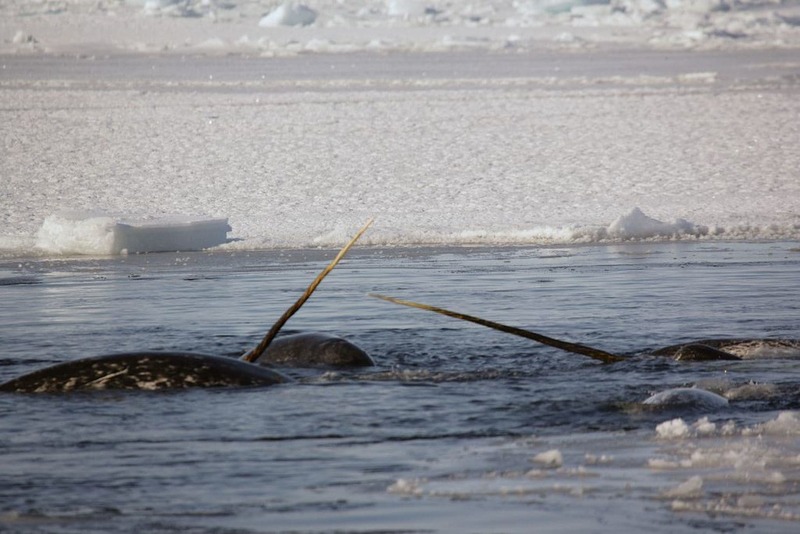 The travel source shares how increased ship traffic in the Arctic increases the vulnerability of many marine mammals, especially the narwhal. The Arctic passageways have experienced increased commercial traffic due to less sea ice for longer durations. 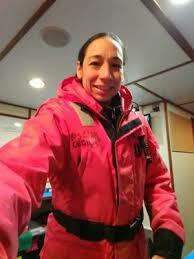 In a study published in the Proceedings of the National Academy of Sciences, recent PSC postdoc Donna Hauser and co-authors, Kristin Laidre and Harry Stern, show the vulnerability of 80 subpopulations of seven endemic Arctic marine mammal species to vessel traffic across the Northwest Passage and Northern Sea Route during the open-water season. What is traditional knowledge and how can it help us understand climate change? Online news source, Earther, talks to Kristin Laidre about her recently published research involving some of the Inuit communities of East Greenland. Inuit sustenance hunters were interviewed about their livelihood, the landscape of their homeland, and more to form a picture of how things have changed over time. 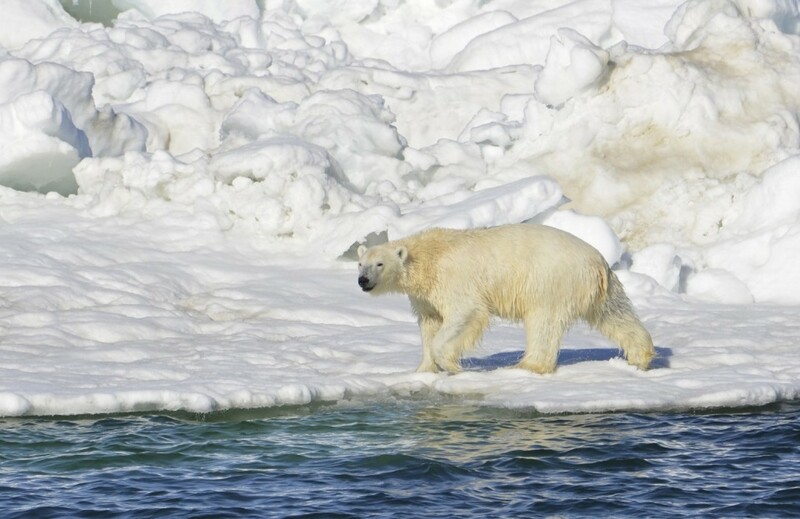 Polar Bears… On The Edge of Extinction? 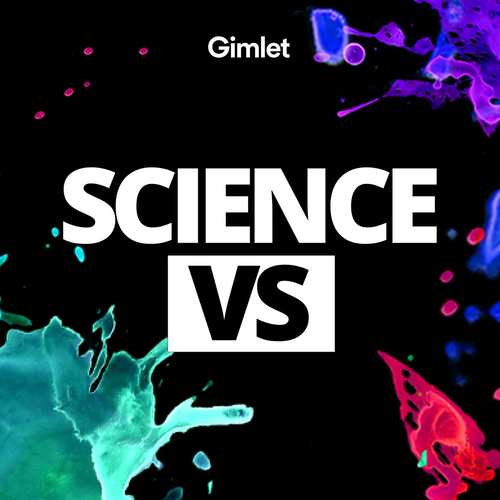 PSC’s Ignatius Rigor brings his sea ice expertise to the podcast series Science Vs as they investigate the idea of the polar bear moving toward extinction. How has the loss of sea-ice and other effects of climate change impact Inuit communities that rely on polar bears for nutritional, economic, and cultural subsistence? 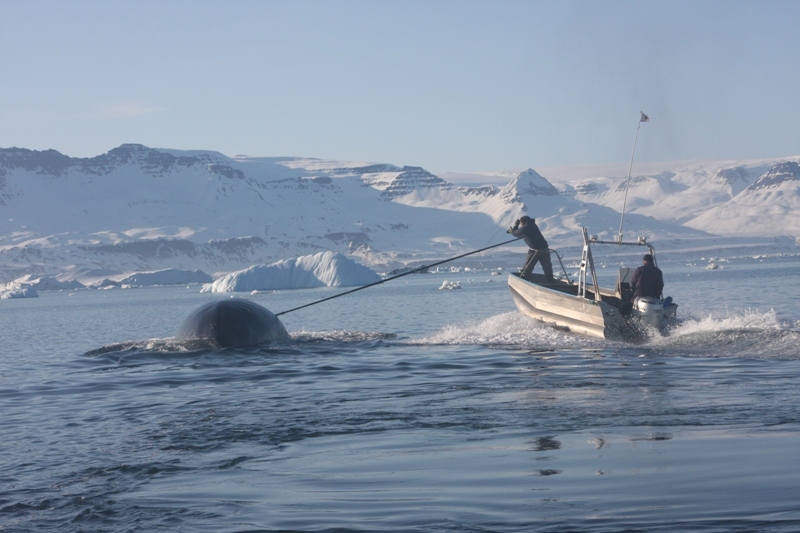 Frontiers in Marine Science, the open-access journal, has published a report where Kristin Laidre and her colleagues examined Traditional Ecological Knowledge (TEK) survey results collected from subsistence polar bear hunters living in East Greenland. 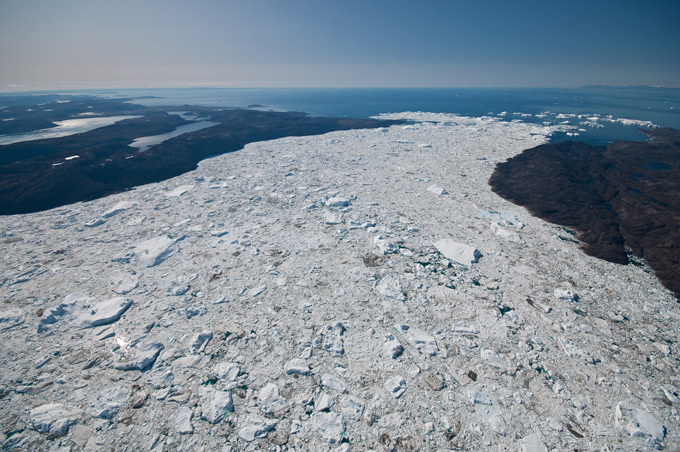 The Verge, a news website for the mainstream, interviewed PSC’s Ignatius Rigor and other researchers to find out how vanishing sea ice in the Arctic impacts the general public. PSC’s Ian Joughin and Stefanie Mack, along with Ben Hills, attended the workshop, Rising Coastal Seas on a Warming Earth, at New York University Abu Dhabi Institute to devise ways to understanding how ice sheets and oceans interact at the West Antarctic Ice Sheet. UAE’s news source The National reported on the workshop and spoke with a few of the attendees, including Ben. UW Today talks to Cecilia Peralta Ferriz about her experiences in Norway, as a U.S. Fulbright Scholar, before she returns to Seattle at the end of May. EDITOR’S HIGHLIGHTS – A possible link between winter Arctic sea ice decline and a collapse of the Beaufort High? Third Pod from the Sun, the American Geophysical Union’s podcast, kicks off the month of March with PSC’s Kristin Laidre. Alan Thorndike died on Jan 8, 2018 from an aggressive pneumonia. He was 72 years old. For those of you who don’t know, Alan was one of the original AIDJEX gang and founding PIs of PSC. 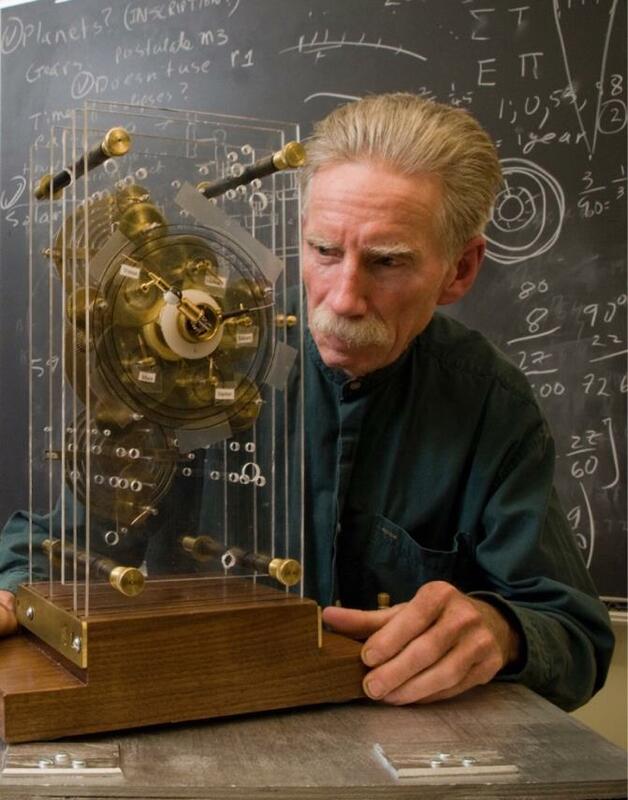 Working with Drew Rothrock, he developed the concept of the thickness distribution that is at the heart of most sea ice models. The Washington Post spreads the word about PSC’s Anthony Arendt’s current collaborative project, Community Snow Observations (CSO), a citizen snow-measuring program. Read more to learn how the public can participate and why measuring snow is part of the science. 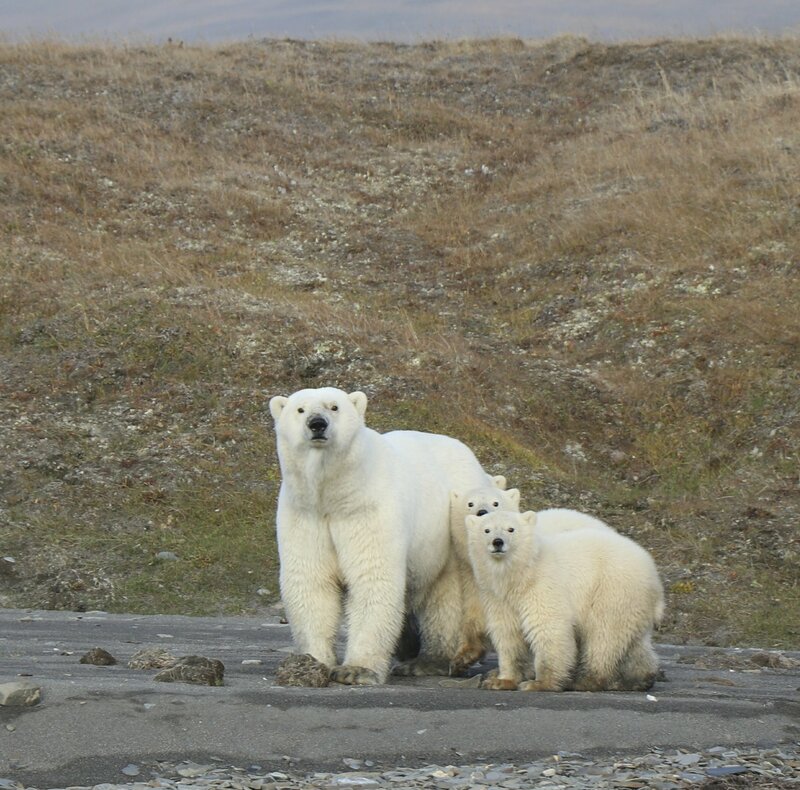 Erica Escajeda and Kristin Laidre were part of an international team of researchers that studied polar bear maternity dens and compared current data with previously published data through the 1990s. 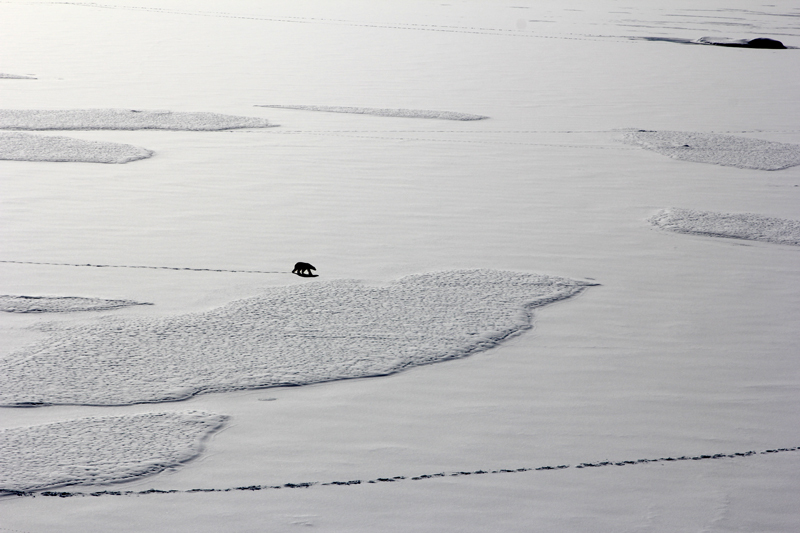 Read the findings published in Polar Biology. PSC members join their colleagues and peers at the AGU 2017 Fall Meeting in New Orleans, Louisiana. NPR interviews PSC’s Kristin Laidre on the recent discovery of the narhwals’ unique reaction to stress and why its effects should be quantified. 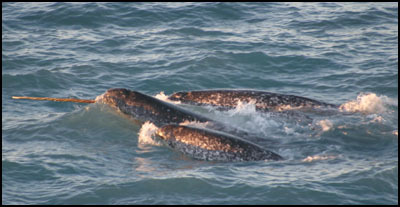 National Geographic asks PSC’s Kristin Laidre about a new unaffiliated study of the escape response of East Greenland narwhals. 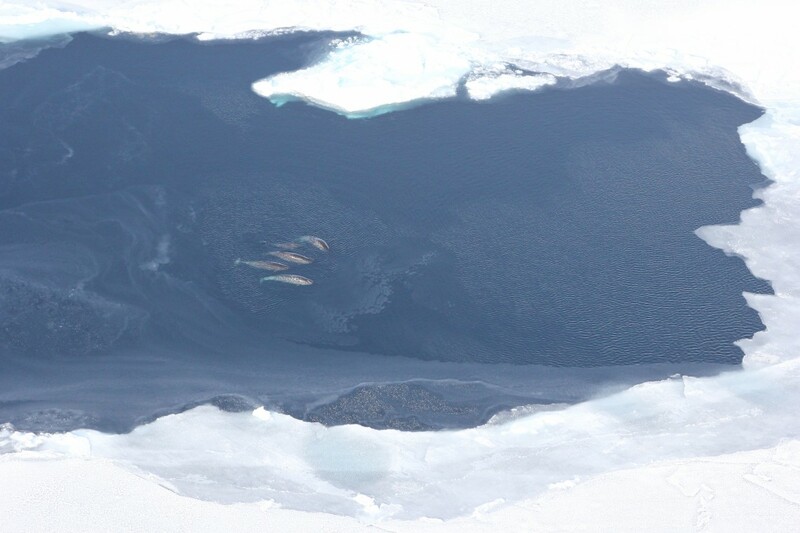 The Washington Post covered new research findings on narwhal physiology and asked PSC’s Kristin Laidre what it will mean for the species in a changing Arctic. 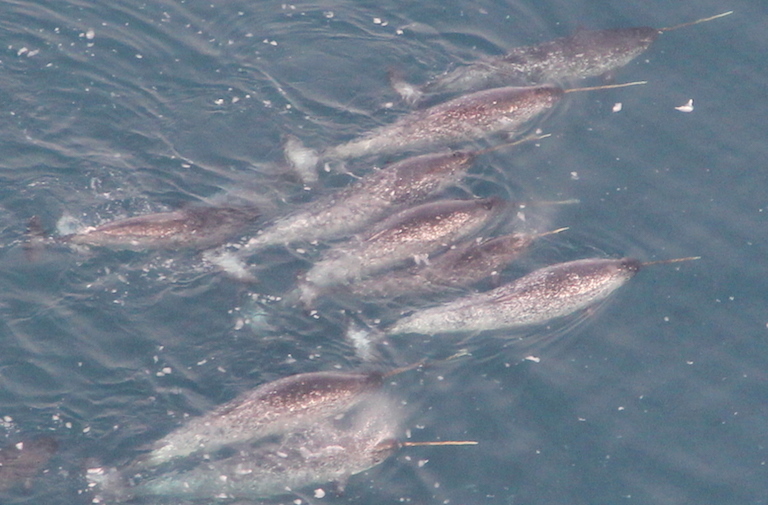 Narwhals are intentionally a part of NASA’S project, Oceans Melting Greenland (OMG). PSC’s Kristin Laidre explains why the whales play a vital role in studying the ice in a recent story from The Washington Post/Bloomberg News and presented by their various news outlets. Congratulations to Cecilia, who was chosen to participate in the U.S. Fulbright Scholar program. She will spend 9 months in Norway (from mid-August 2017 to mid-May 2018) doing oceanographic research at the Norwegian Polar Institute (NPI) in Tromsø, and at the University Centre in Svalbard (UNIS) in Longyearbyen. BioScience talks to PSC’s Kristin Laidre for their coverage of combining remote sensing with animal tracking. 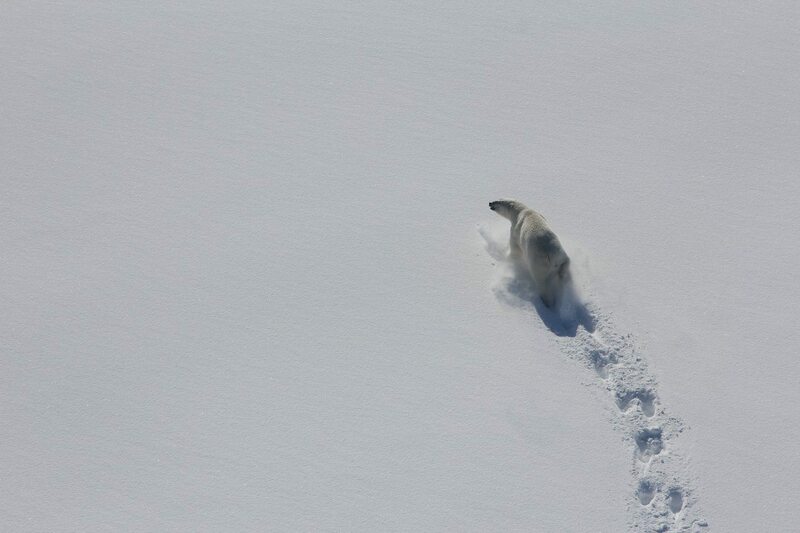 Laidre and a field team of researchers tagged polar bears with telemetry devices, such as GPS collars, to collect data. 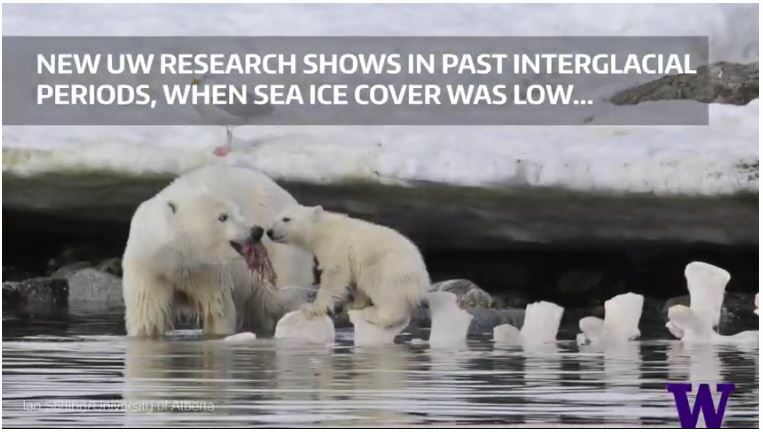 Read the article to learn how Kristin and PSC’s Harry Stern used the remote-sensing data to study polar bear and sea ice trends. 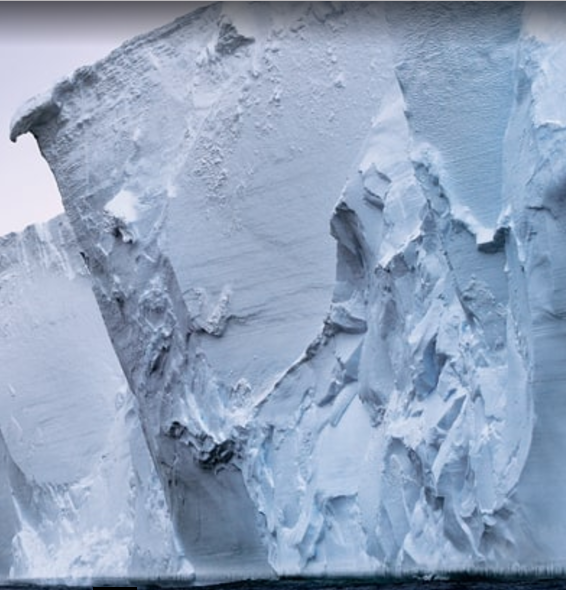 Rolling Stone reports on the changing state of Thwaites Glacier in West Antarctica and how it could affect sea levels worldwide. The mainstream article quotes research previously published by PSC’s Ian Joughin, along with Ben Smith and alumnus Brooke Medley. 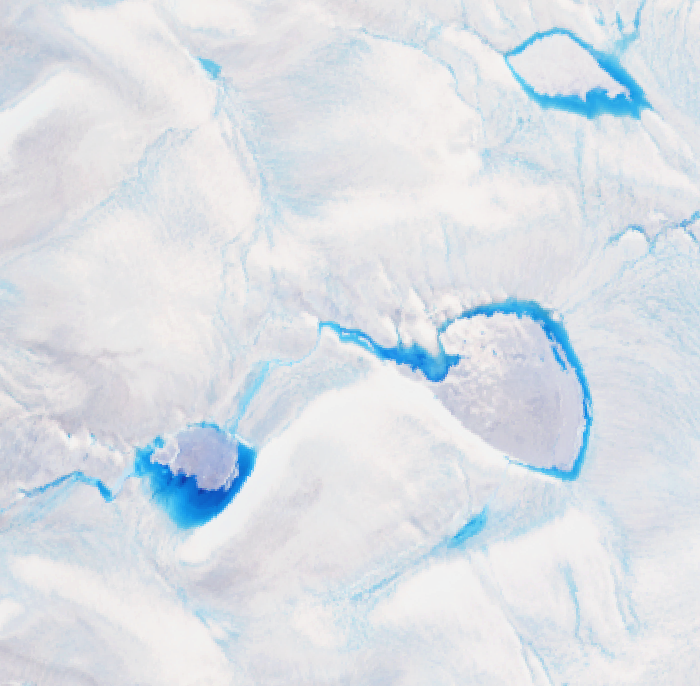 Science Daily reports on a study recently published in Geophysical Research Letters where satellite measurements assessed glacier flow in the Antarctic Peninsula. 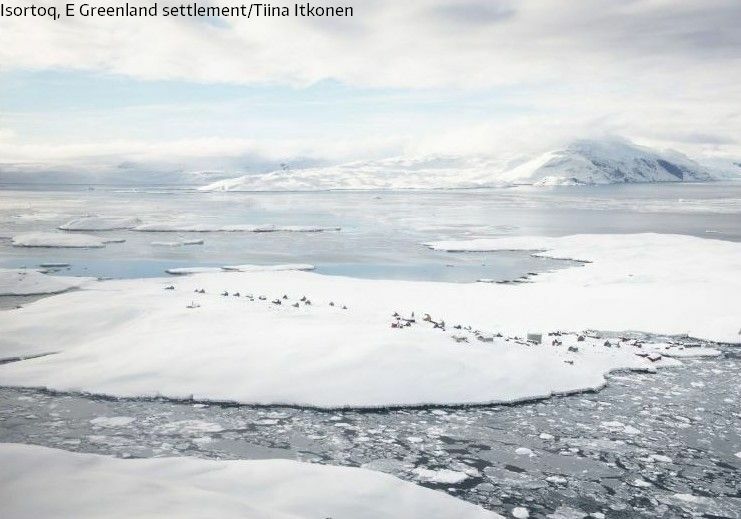 PSC’s Ian Joughin was part of an international team of researchers, led by the UK Centre for Polar Observation and Modelling at the University of Leeds, and is one of the co-authors. Satellite tags and video cameras are successfully tracking movement and recording images of humpback whales along the Antarctic Peninsula. National Geographic asks PSC’s Kristin Laidre about the arduous methods used to collect data on marine mammals in polar environments. 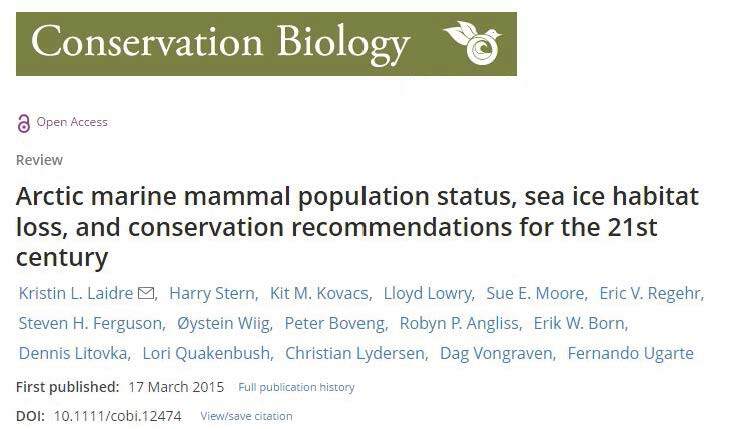 The publication Conservation Biology announced its awards for 2016 and PSC’s Kristin Laidre is the lead author of the paper that earned the second highest altmetric score, Arctic Marine Mammal Population Status, Sea Ice Habitat Loss, and Conservation Recommendations for the 21st Century. 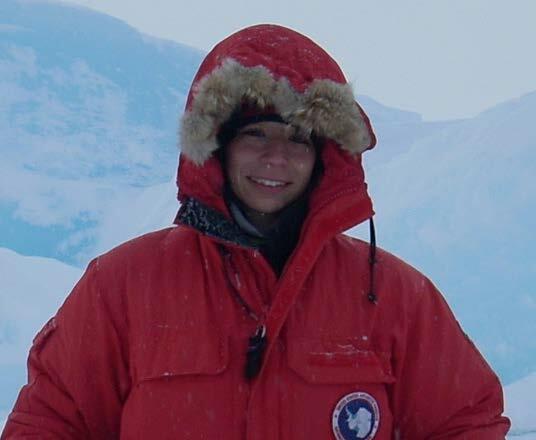 Laidre led the collaborative effort which involved PSC colleagues Harry Stern and Eric Regehr (at present), along with other researchers from Canada, Greenland, Norway, Russia and other US institutions. Congratulations to Kristin and the team! 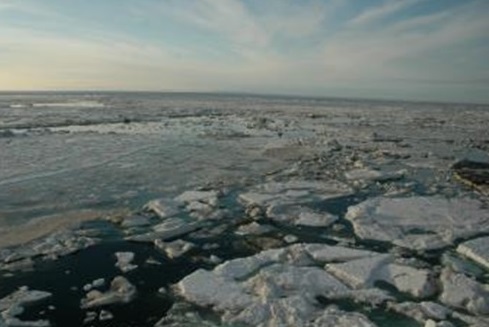 Matt Alkire, John Guthrie and Jamie Morison were part of an international team of researchers that studied the effects of the Atlantic Ocean on sea ice cover in the eastern Eurasian Basin of the Arctic Ocean. Read the findings published in Science Magazine. News station KING 5 interviews PSC’s Jamie Morison, as environmental policies change under the new administration resulting in strong, public response. Watch the clip of the PSC oceanographer discussing his own research observations, Arctic data available from the National Snow and Ice Data Center (NSIDC), and the need to continue polar research. 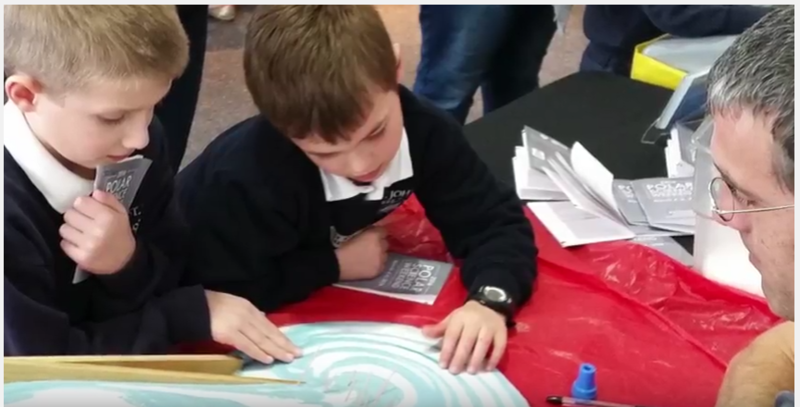 APL-UW has produced a video about Polar Science Weekend, an annual public outreach event centering around polar research. 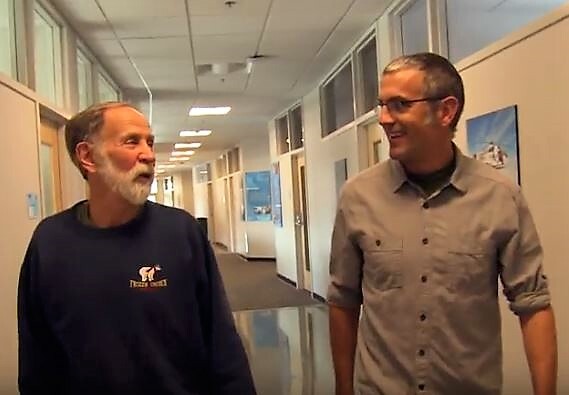 Watch APL-UW scientists, including veteran PSW participants PSC’s Ben Smith and Wendy Ermold, explain their research in ways that apply the principles of physics via hands-on activities to the community. 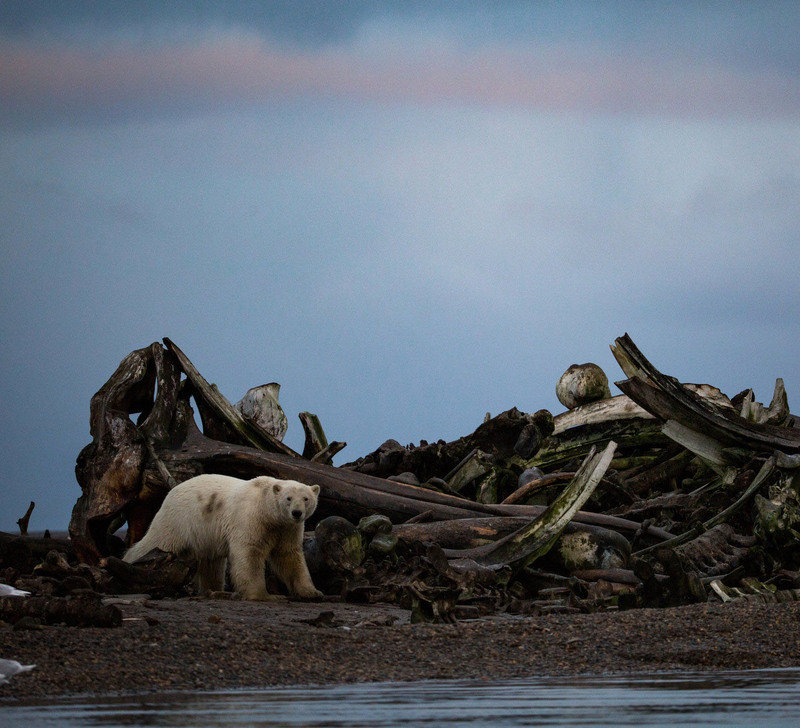 Polar bears are now a noticeable presence in the Arctic village of Kaktovik, Alaska. The New York Times provides in-depth coverage of their living situation and talks to Eric Regehr, among others, about the loss of habitat and sustenance and the hard adjustments to come for the species. The UW Today reports on the open-access study recently published in the Journal of Applied Ecology by PSC’s Eric Regehr and a collaborative team, including Harry Stern. 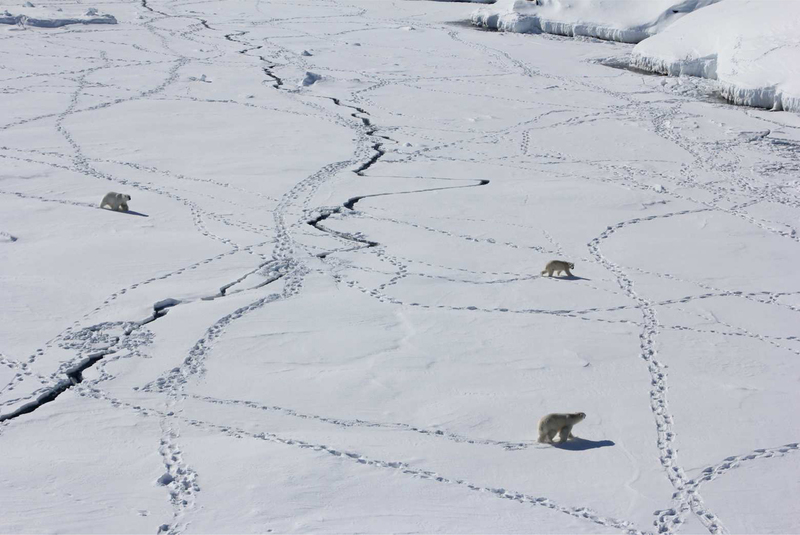 The team combined data collected on polar bear subpopulations with that of sea ice extent and identified ways to carry on subsistence harvesting with the least amount of negative impact already caused by habitat loss. The Christian Science Monitor reports on research findings that a large portion of sea ice decline in the Arctic is caused by natural changes. The study was recently published in Nature Climate Change and CSM interviews some of the authors Qinghua Ding, Axel Schweiger and David Battisti. 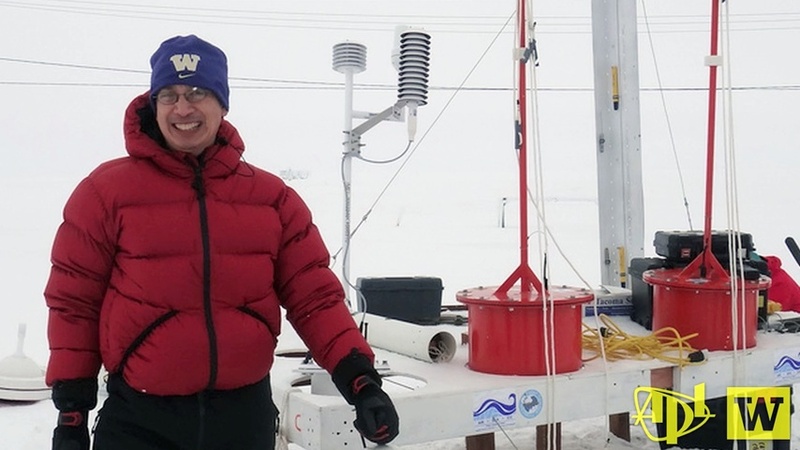 UW Today talks with Qinghua Ding and Axel Schweiger about a new study published in Nature Climate Change of how natural variability affects sea ice loss in the Arctic. Ding, now a PSC affiliate, along with Schweiger and other colleagues from UW and NOAA used decades of data to examine the contribution of the atmospheric circulation to Arctic sea-ice variability. 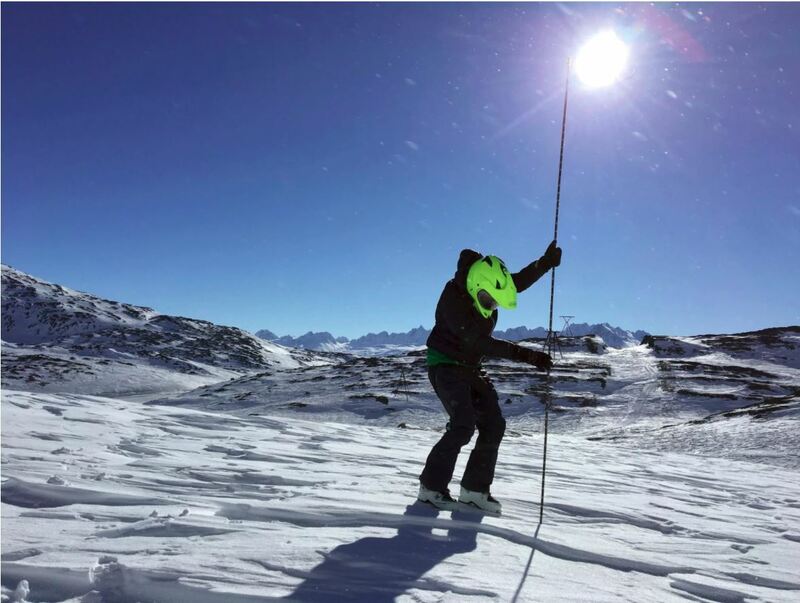 Polar Science Weekend has changed for 2019! Polar Science Weekend has a new name, Climate Change Weekend, as part of the Pacific Science Center’s Curiosity Days program. Discover the impact that climate change has on our ecosystems at Curiosity Days: Climate Change. 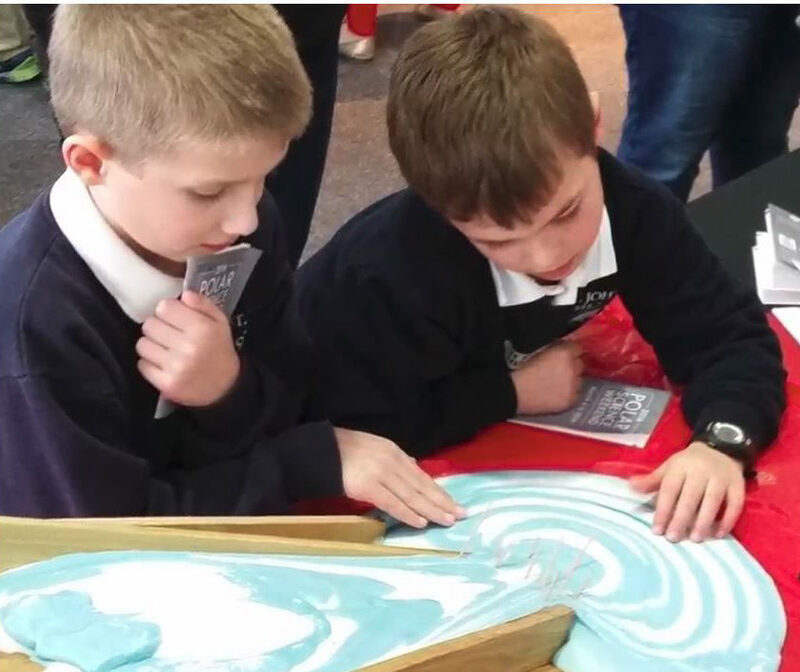 Partake in hands-on activities, watch live science shows and chat with local scientists about the latest research and technology. In partnership with the Science Center, the University of Washington’s Applied Physics Laboratory is bringing cutting-edge research, interactive exhibits and the nation’s top polar scientists to the event. 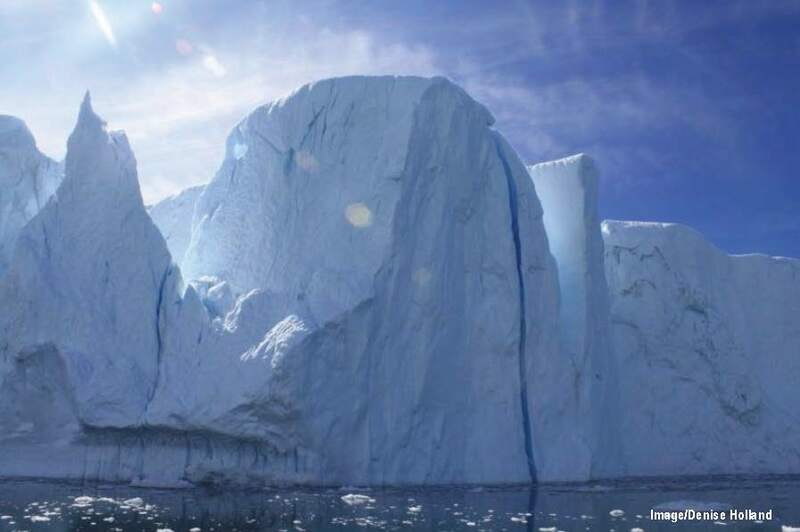 PSC research analyzes the future of supraglacial lakes on the Greenland Ice Sheet and how they will, or will not, contribute to global sea level over the coming decades. 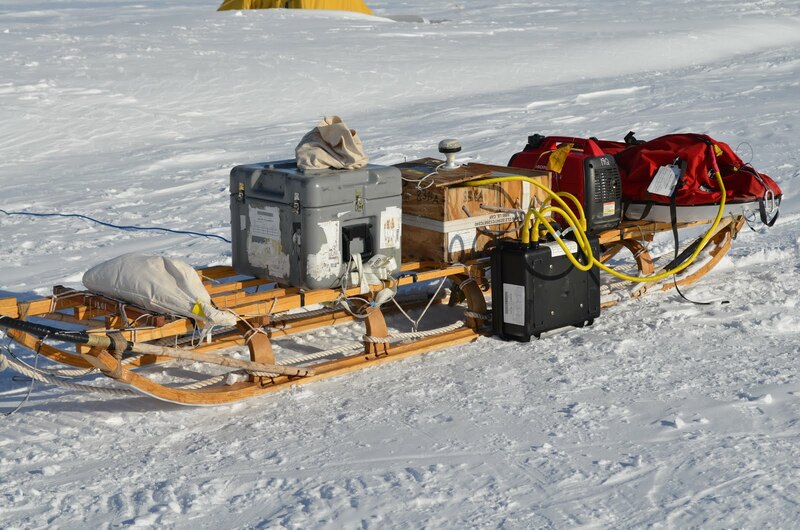 When doing research in the Arctic the elements are big challenge not just for the humans working there but also for the instruments used to collect data. 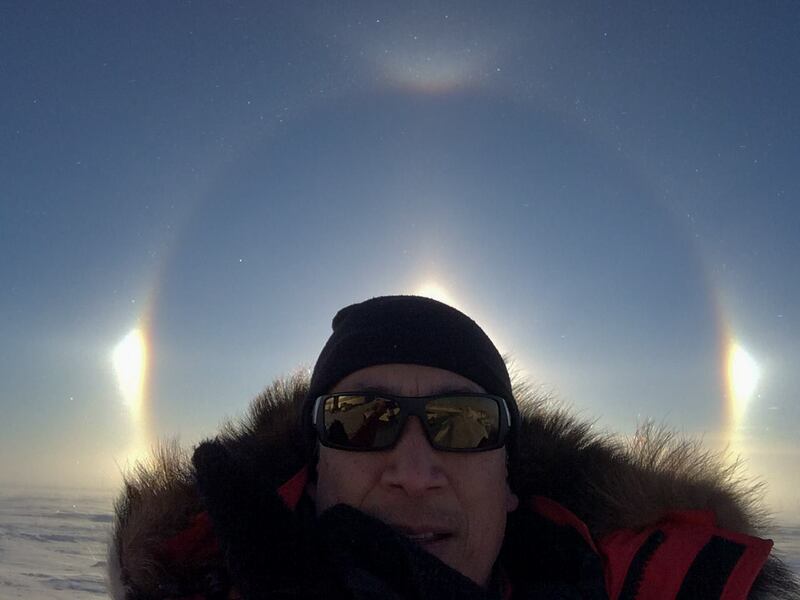 Ignatius Rigor has set up a testing site outside of Barrow, Alaska to monitor an array of instruments and test their reliability and accuracy. Watch the video to learn more about the project. 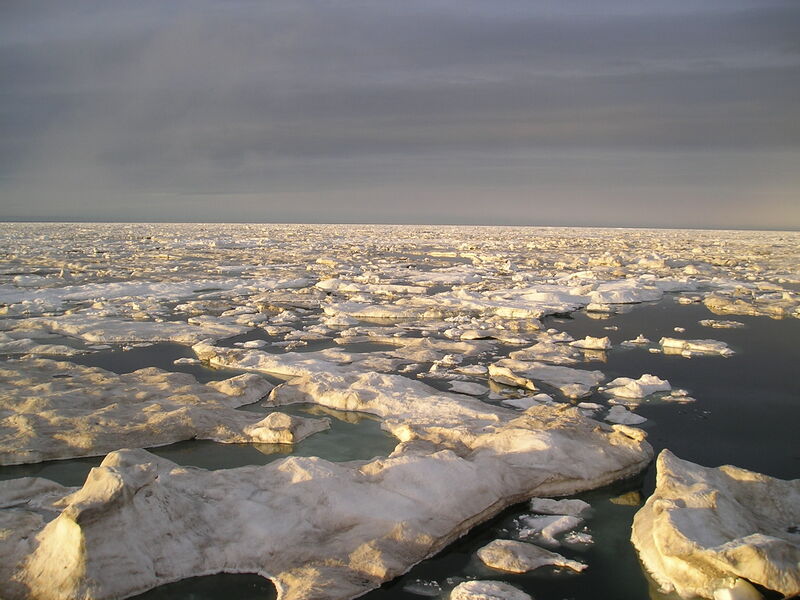 This new data set is a concerted effort to collect as many observations of sea ice thickness as possible in one place with consistent formats and with clear and abundant documentation. 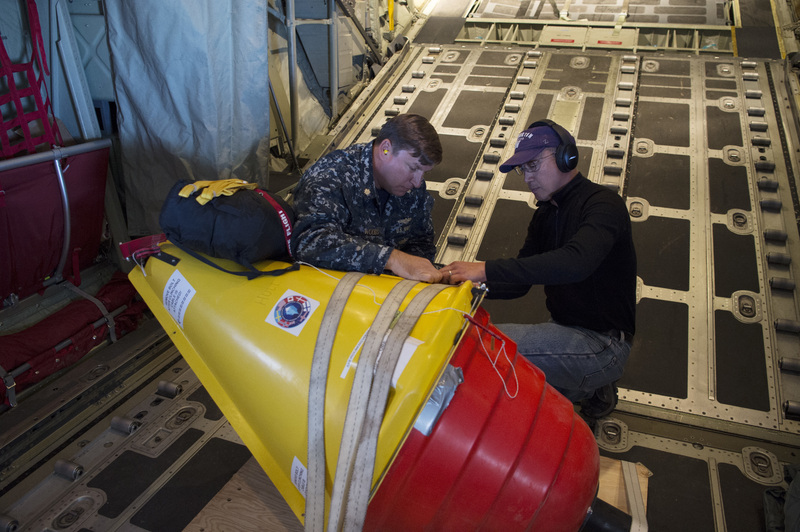 It will allow the community to better utilize what is now a considerable body of observations from moorings, submarines, aircraft, and satellites. 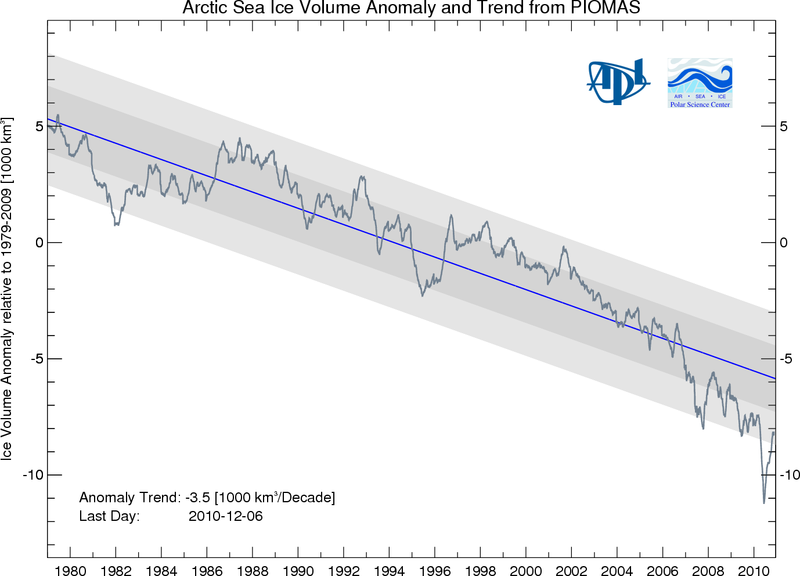 The Arctic Sea Ice Volume Anomaly time series is calculated using the Pan-Arctic Ice Ocean Modeling and Assimilation System (PIOMAS) developed at APL/PSC. Updates will be generated at approximately monthly intervals.